The Rebel Sweetheart. : Spotlight | Missha x Line Friends 4D Mascara. 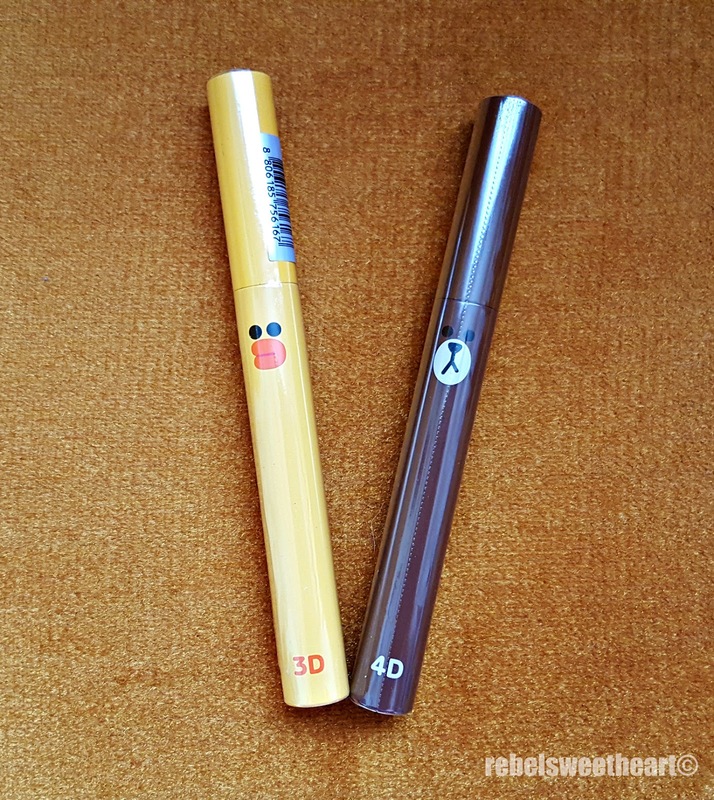 Spotlight | Missha x Line Friends 4D Mascara. 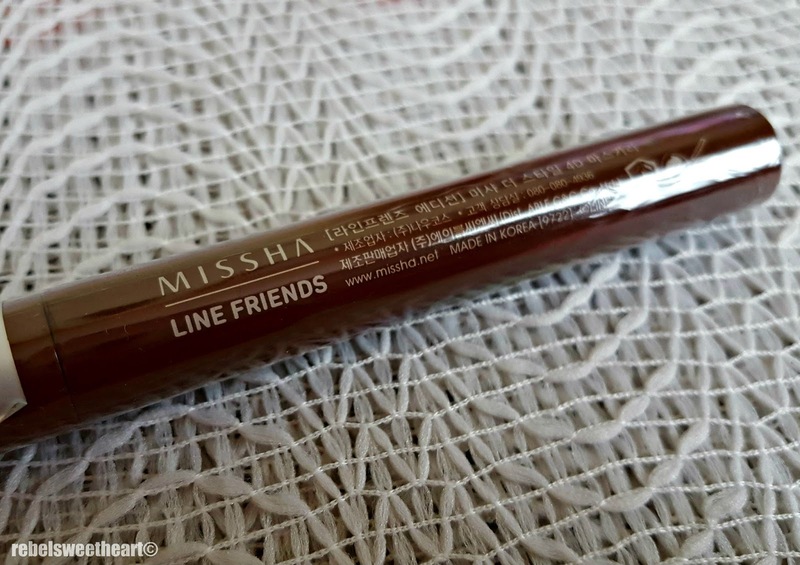 Earlier this year, Korean beauty brand Missha teamed up with popular messaging service Line and launched the limited edition Missha x Line Friends makeup line. Their first makeup collaboration, released in January, hit all the right notes and was well-received by consumers. This popularity paved the way for a sequel, and the second season of Missha x Line Friends was launched last March. 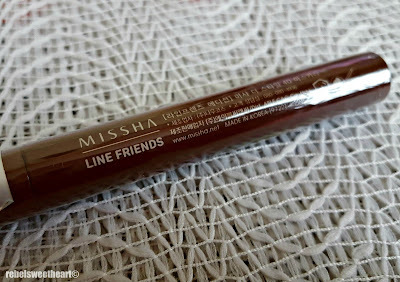 Being a sucker for makeup collaborations and a fan of these adorable Line Friends characters, I made it a point to shop for these Missha x Line Friends makeup while I was in Seoul. I got myself a tube of the Flower Bouquet Cleansing Foam, the Magic Cushion (will blog about this later), and this 4D Mascara. 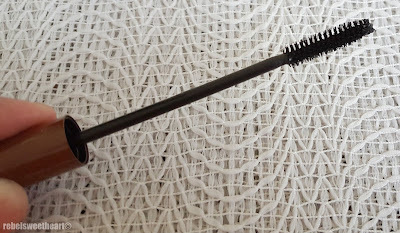 While I had no problems in getting the first two items, purchasing this mascara proved to be a challenge. 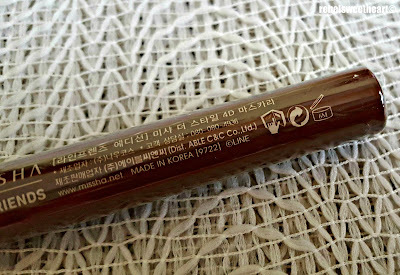 The Missha counter at the nearby eMart no longer had this mascara in stock, and so did three of the Missha stores in Myeongdong. Thankfully, one Missha store in the area still had this and the 3D Mascara on display. I bought one of each, and sent the 3D Mascara to my Mum. Sally 3D Mascara and Brown 4D Mascara. 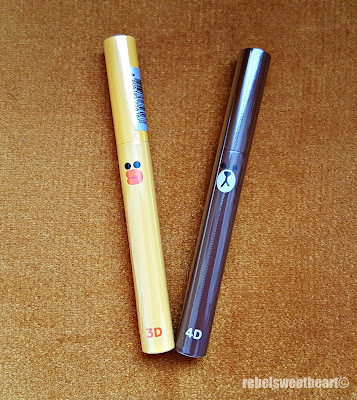 The 3D Mascara represents Sally the Duck (hence, yellow), while the 4D Mascara represents Brown the Bear. Their packaging is super cute from the get-go, and really, I'd buy this product for the packaging alone. Haha! 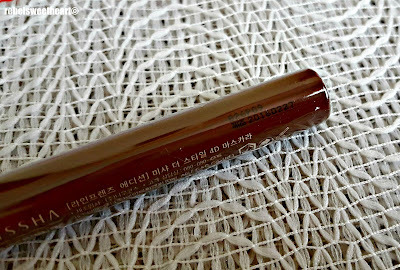 Mostly Hangul text written on the tube. So what's the difference between the two mascaras, you might ask. The 3D Mascara, in case you're wondering, is formulated to lengthen the lashes; the 4D Mascara, on the other hand, has a volumizing effect. 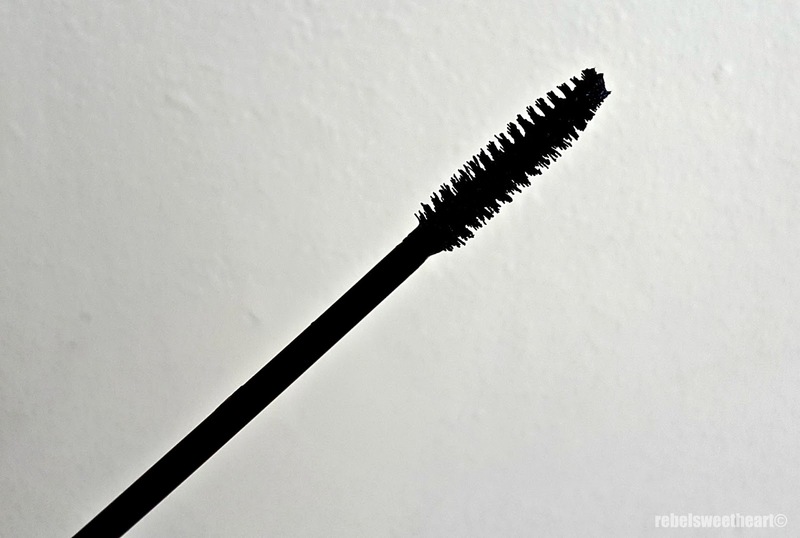 Take note of the 6-month shelf life once you open your tube of mascara. 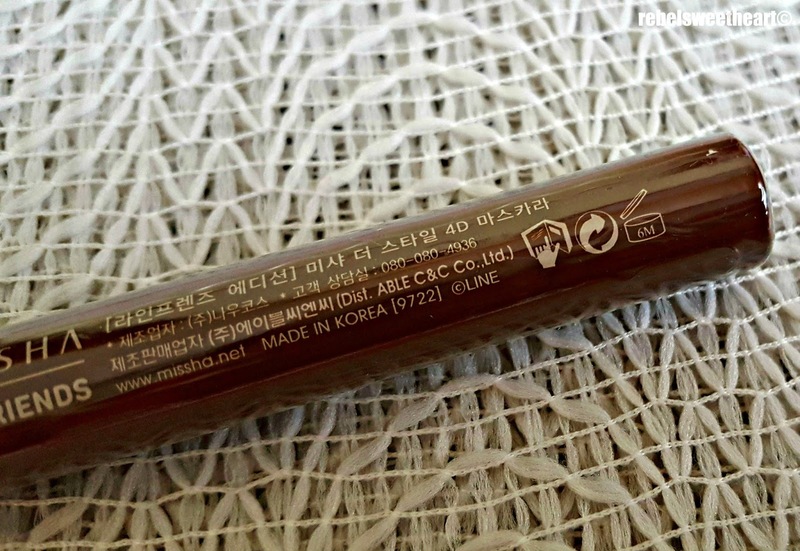 Printed in black is the mascara's manufacturing date. Their applicators are shaped differently too, as seen in this illustration. 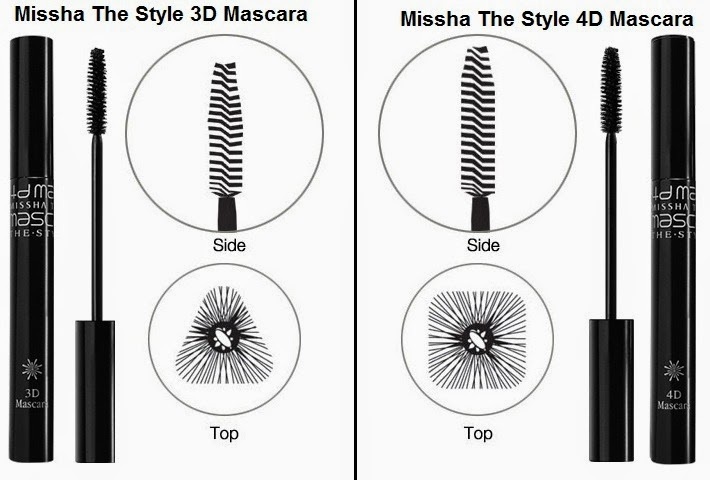 The 3D Mascara has a triangular-shaped applicator, while the 4D Mascara is a square. 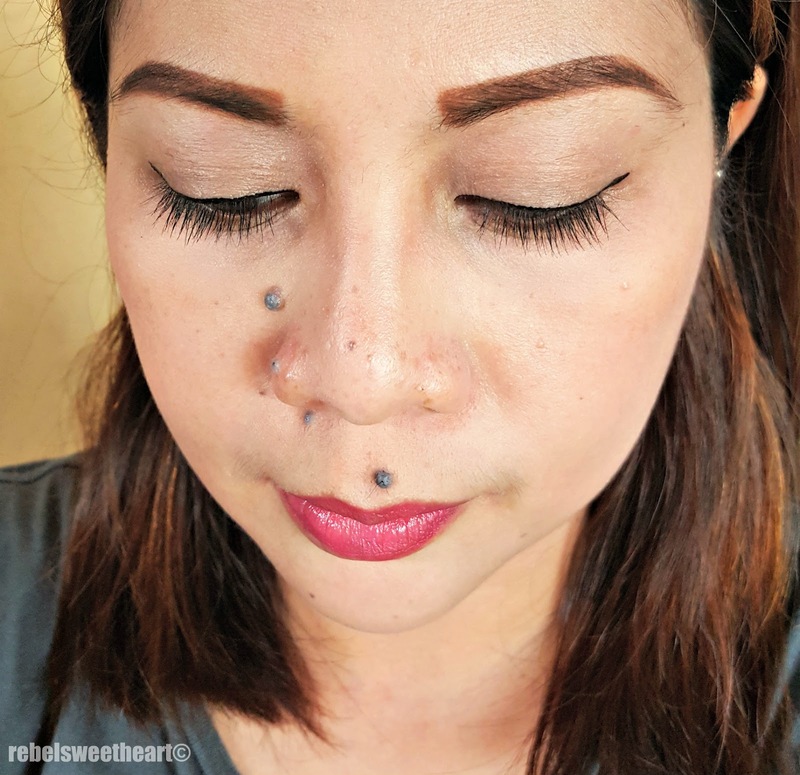 3D Mascara vs 4D Mascara. 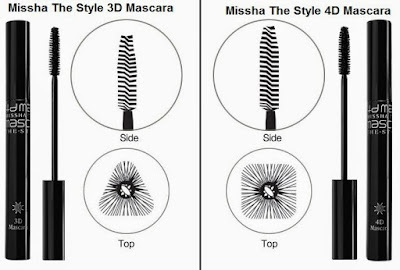 Here's a closer look at the 4D Mascara's brush and wand. 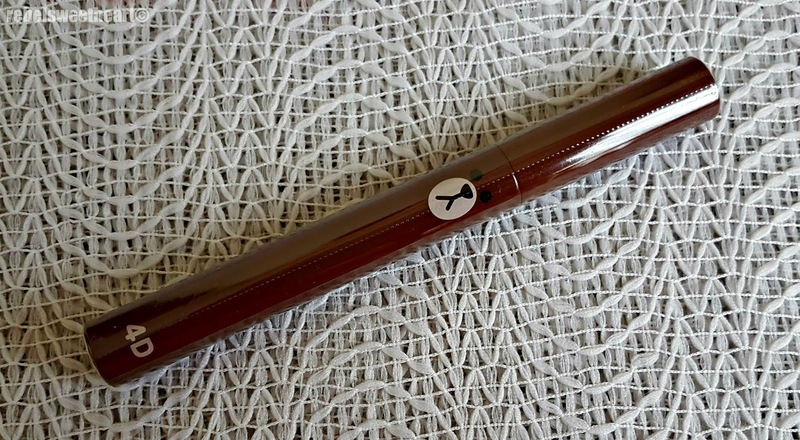 The brush has thick and dense bristles which bolsters and thickens the lashes for more volume. 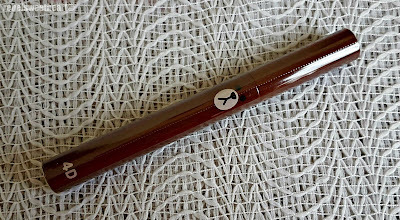 A closer look at the brush. 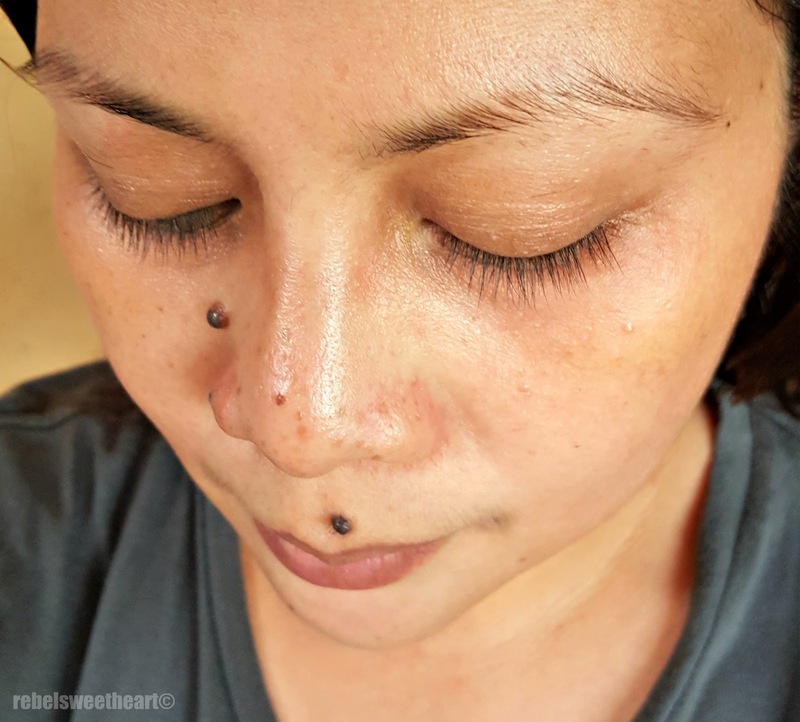 Now here's the mascara in action. And the even barren eyebrows, lol. With the Missha x Line Friends 4D Mascara. This mascara does it job, alright. 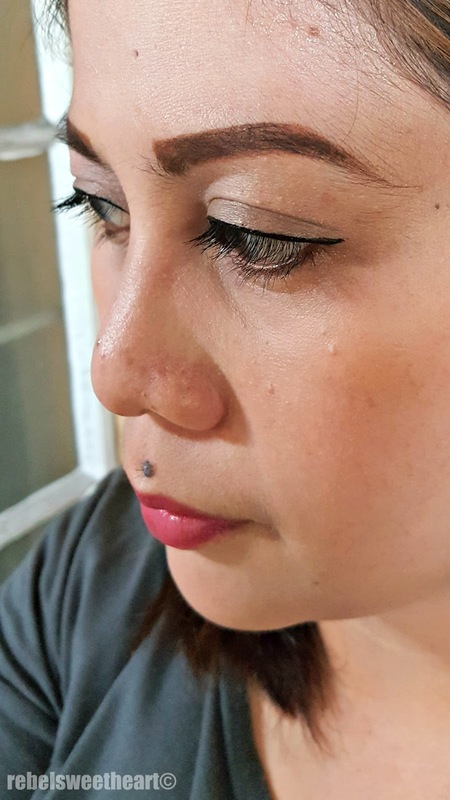 With just one coat, my eyelashes look thicker and fuller, and a tad longer too. 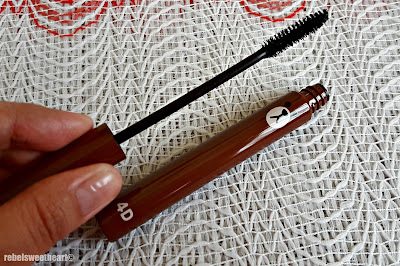 I love how this mascara is highly-pigmented, has no funky, chemical smell, and defines the lashes naturally. It doesn't clump or flake, and can hold up a curl. 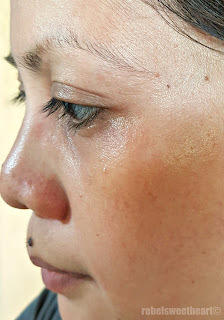 (Tip from www.eyelash-growth.com: Apply a thicker coat of mascara at the root of your lashes and a lighter one towards the ends. This way, you can keep your lashes curled longer throughout the day). I Love the way you share the Before and After Images So very nice. Another I have never heard of, looks great on you! I don't use mascaras often but it's good to know that this is a reliable brand! I really think the packaging is adorable! I haven't tried this brand before but I will try it soon. I have a mascara that I've been using for years. 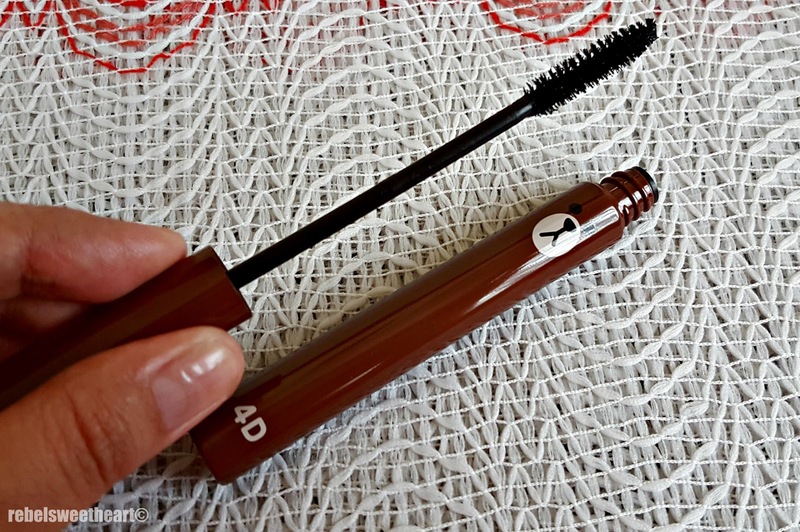 That 3D and 4D mascara sounds nice from the get-go, and I'm also a fan of packaging. These would be great for a gift! Spotlight | Ever Bilena Matte Two Way Cake. Sneak Peek | Laneige x Lucky Chouette Collection.